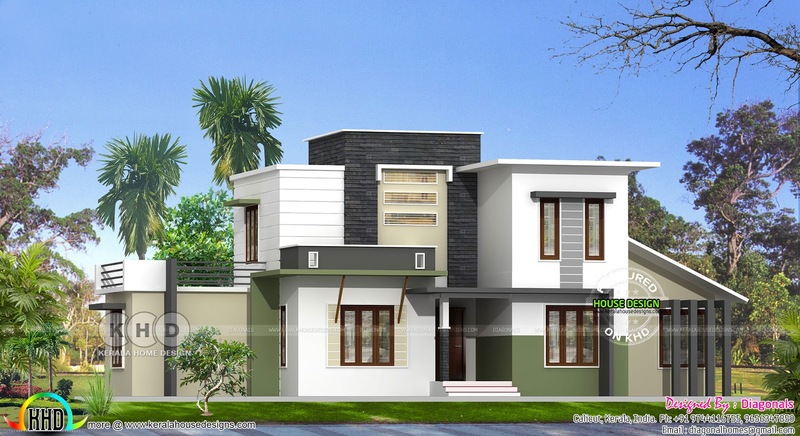 Total area of this single modern flat roof house is 3212 Square Feet (298 Square Meter) (357 Square yards). Design provided by Diagonals, Calicut, Kerala. 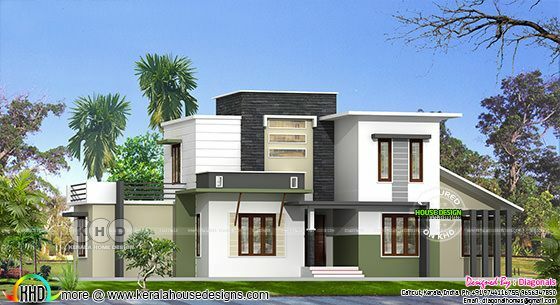 0 comments on "Modern flat roof 4 bedroom house architecture"